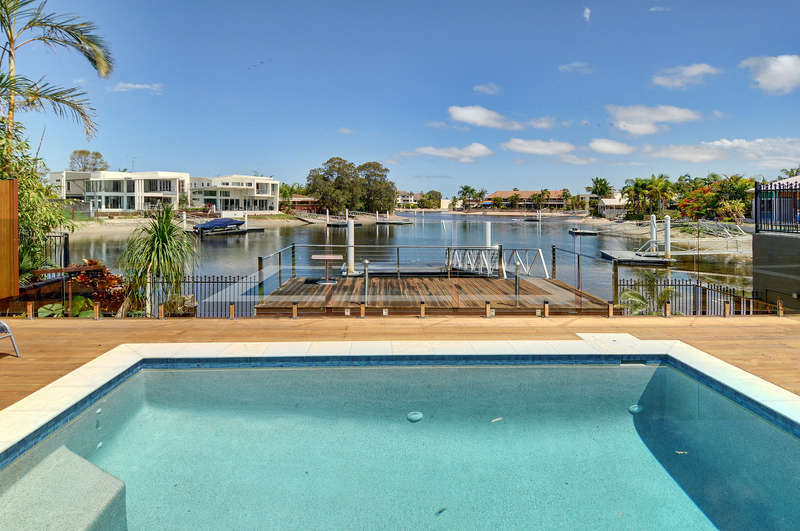 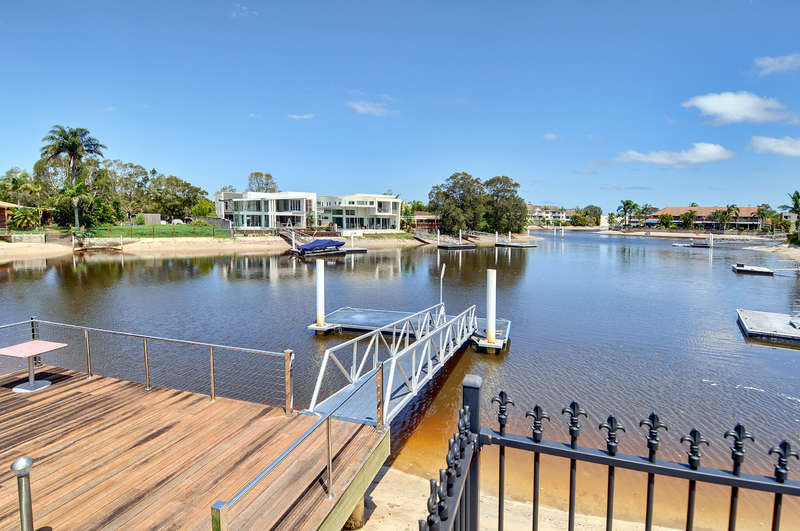 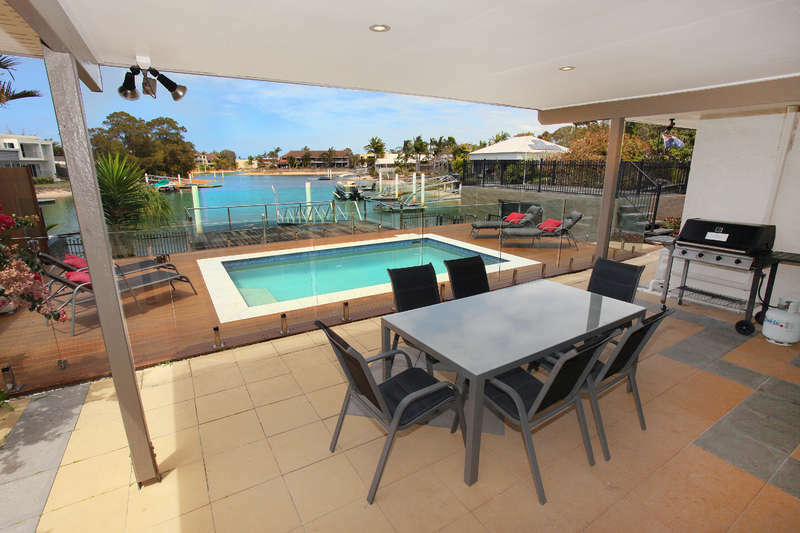 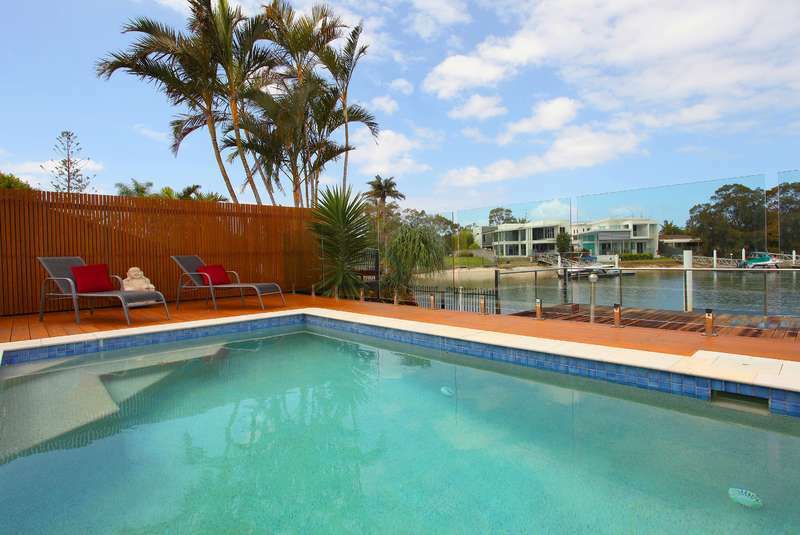 Sit back and relax with this waterfront canal frontage. 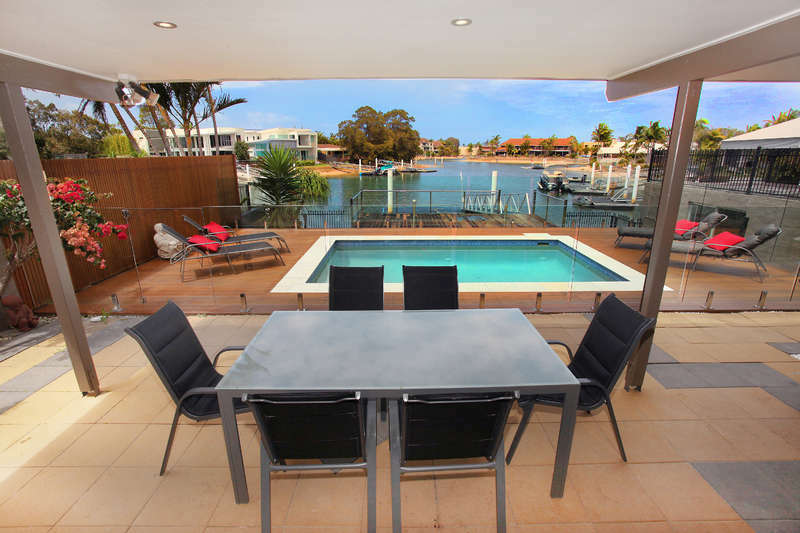 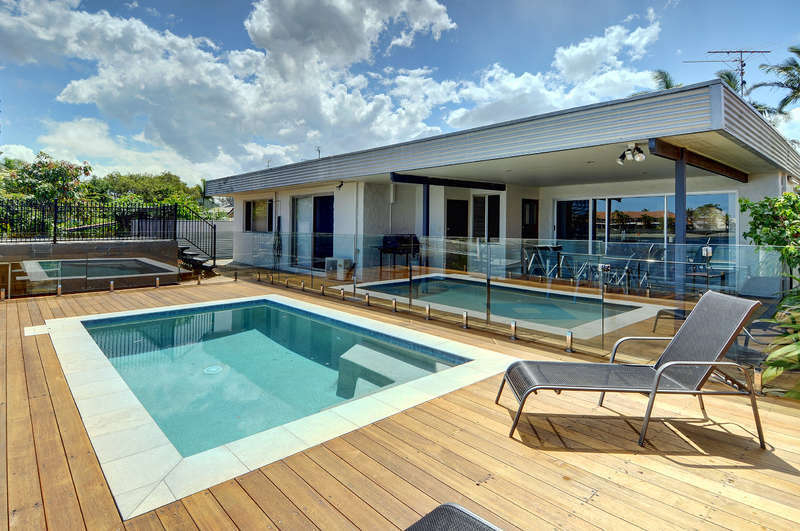 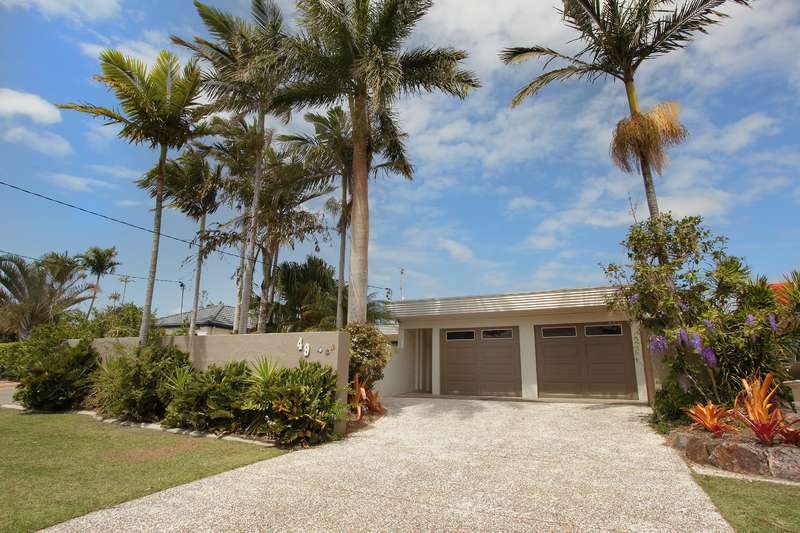 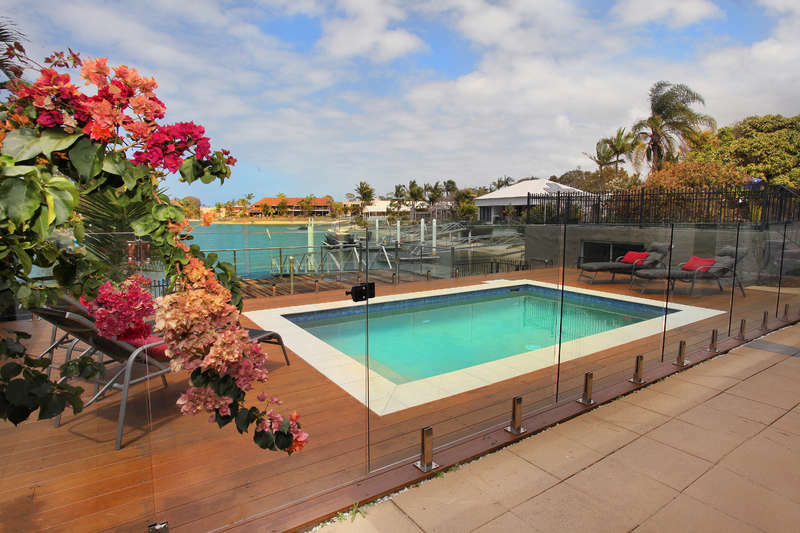 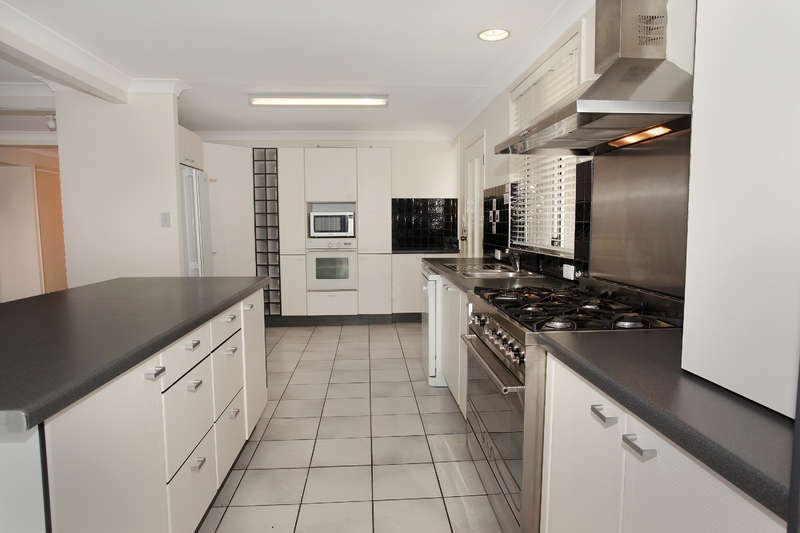 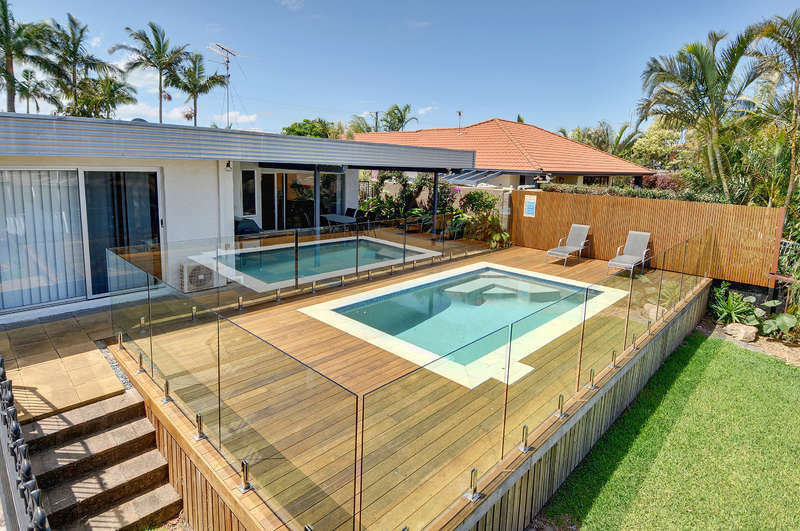 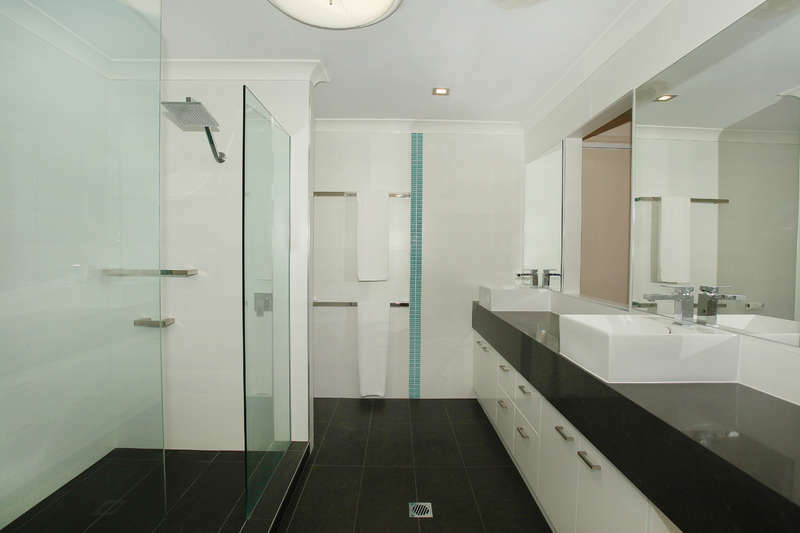 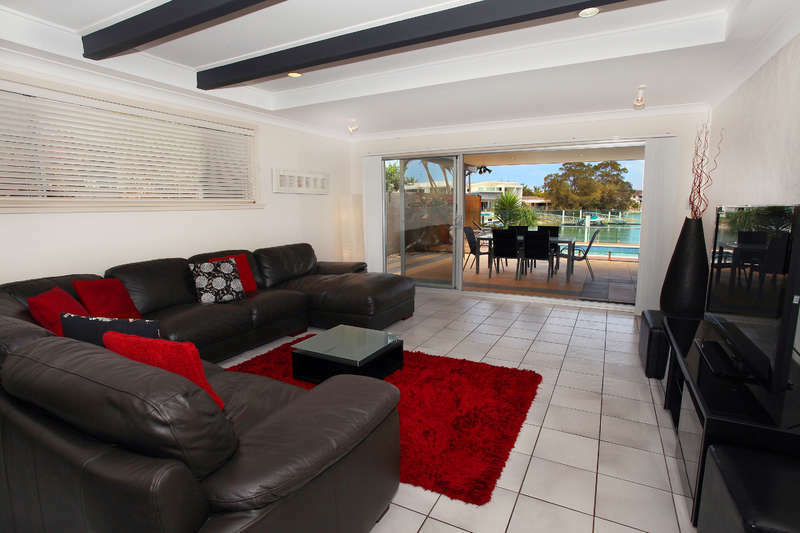 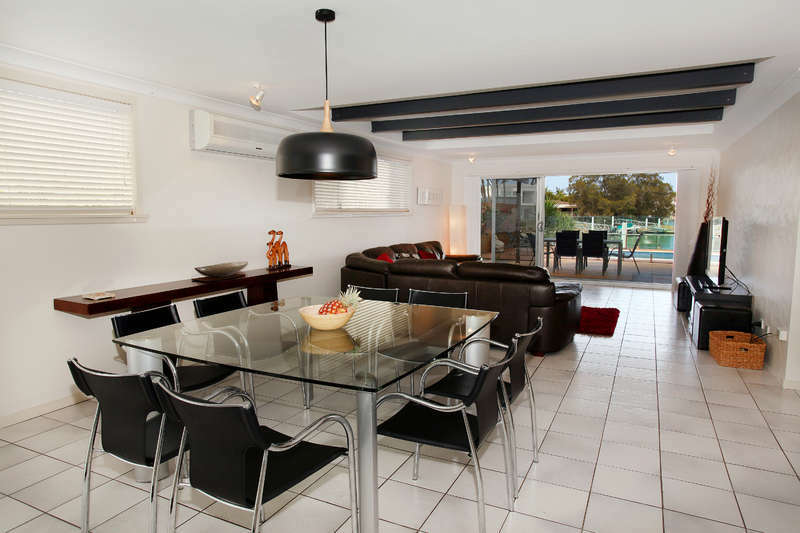 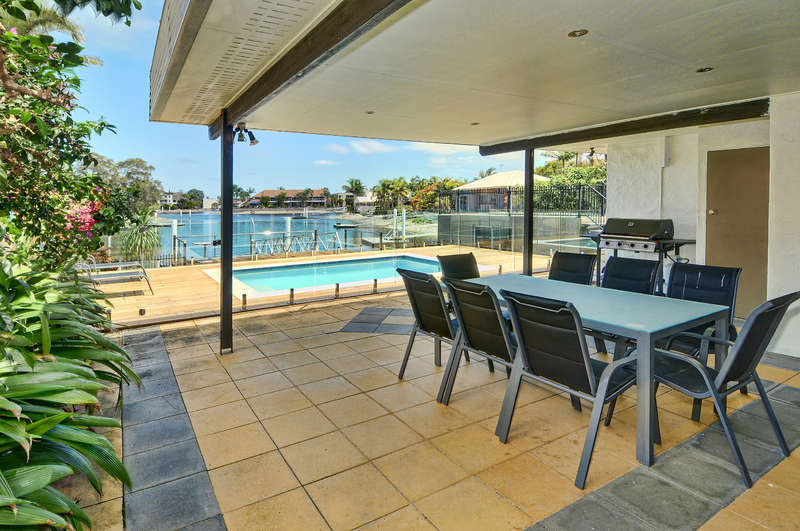 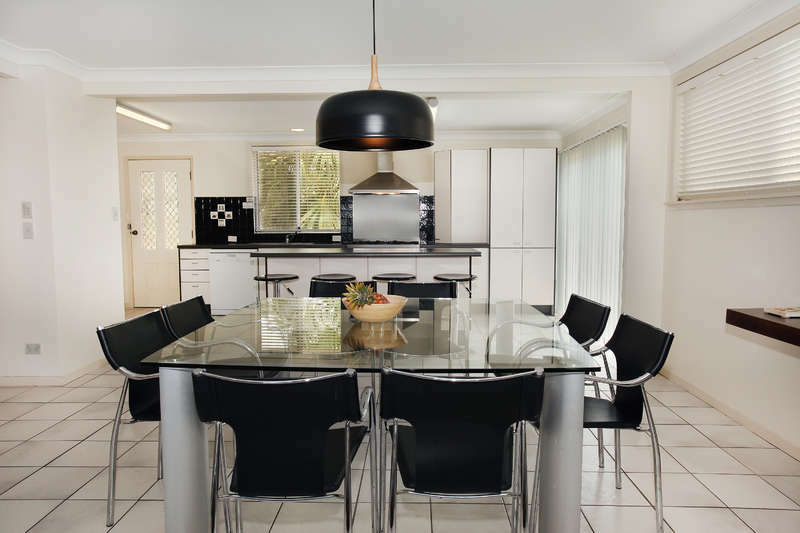 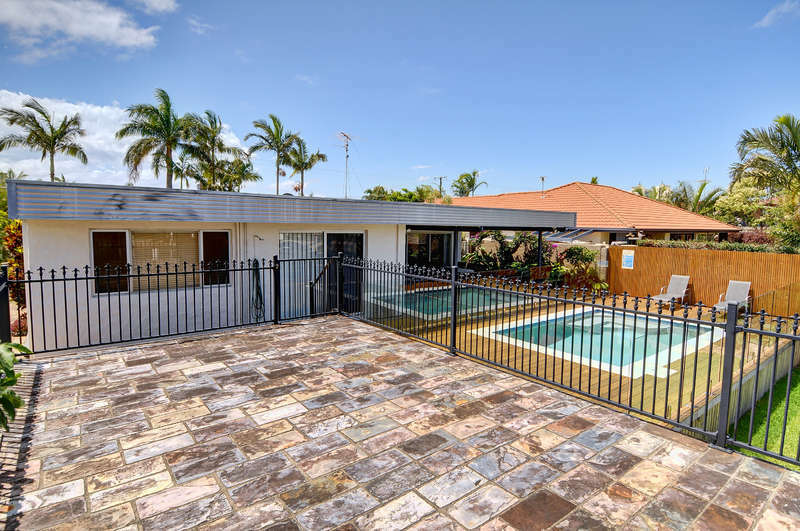 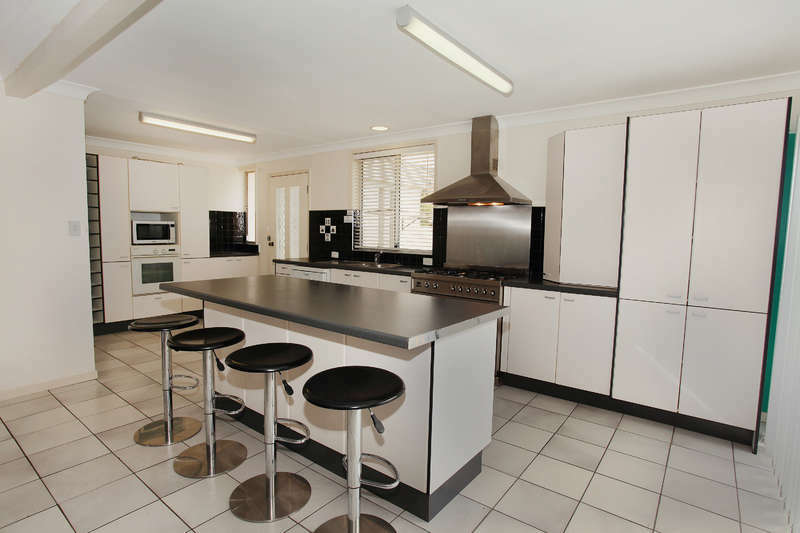 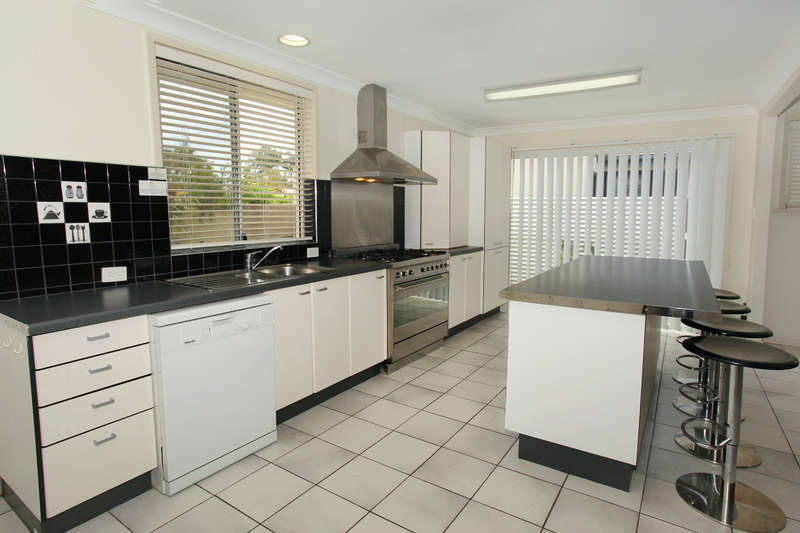 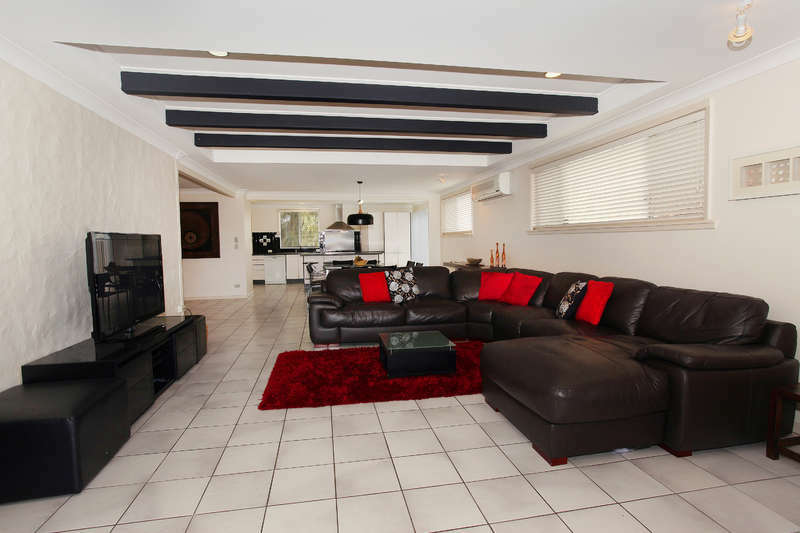 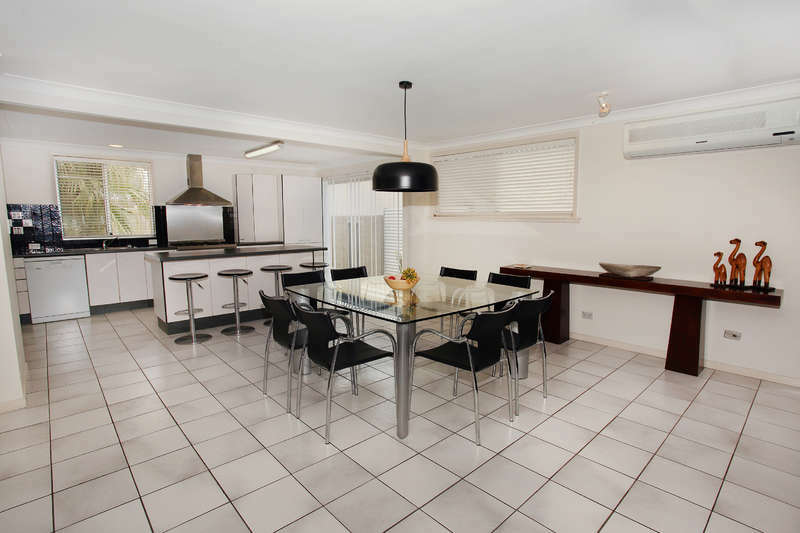 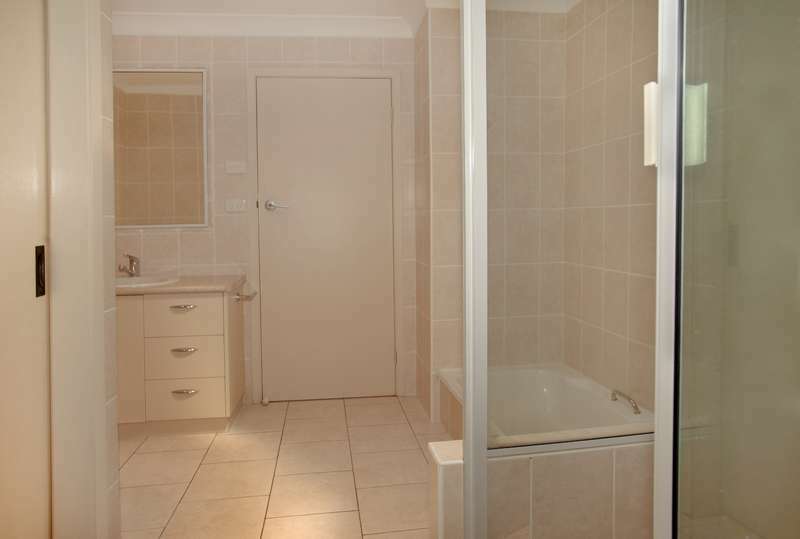 Enjoy the privacy and plenty of space inside and out, all within walking distance to Mooloolaba Esplanade. 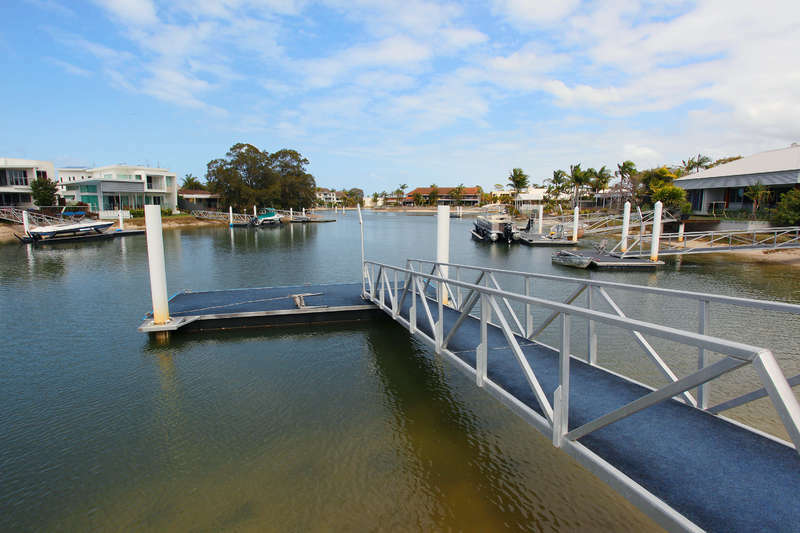 Private pontoon, bring your (low mast) boat. 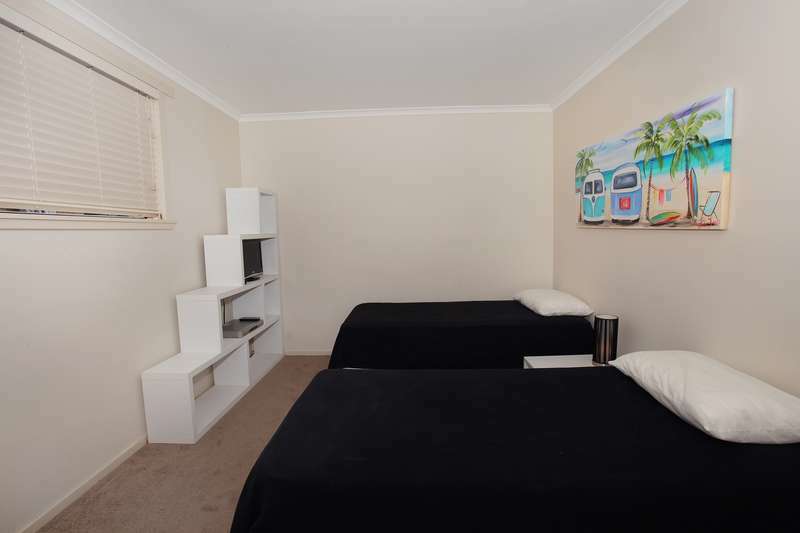 For your enjoyment this property includes fishing rods, games, kids DVDs, DVD player and TV in the kids room and Beanbags. 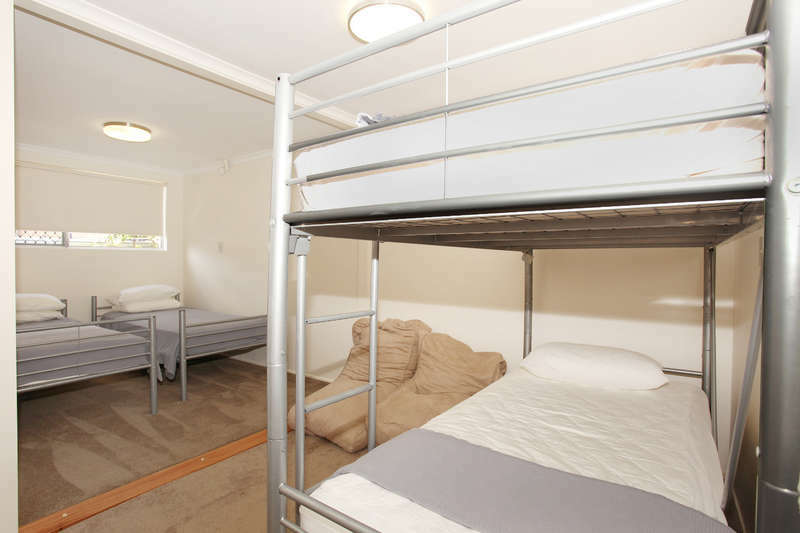 Linen & Amenities are not included in this property. 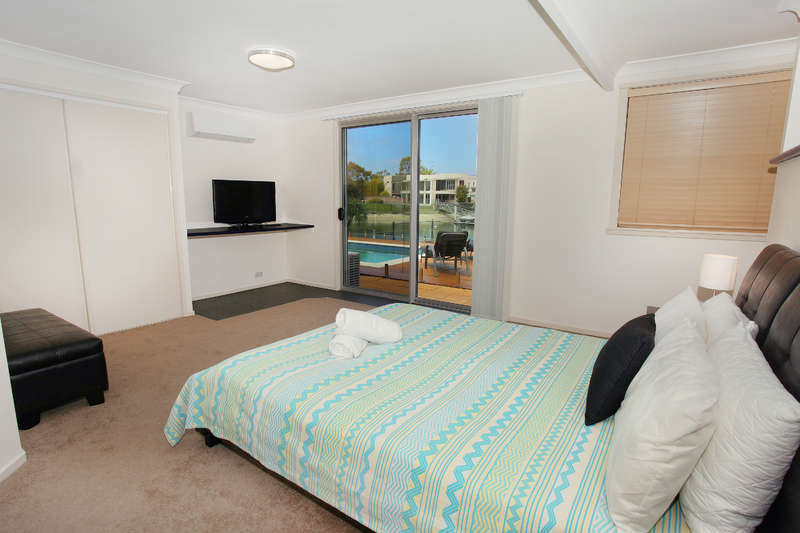 You can bring your own or hire a Linen & Amenity Starter Pack from G1 Holidays for $210. 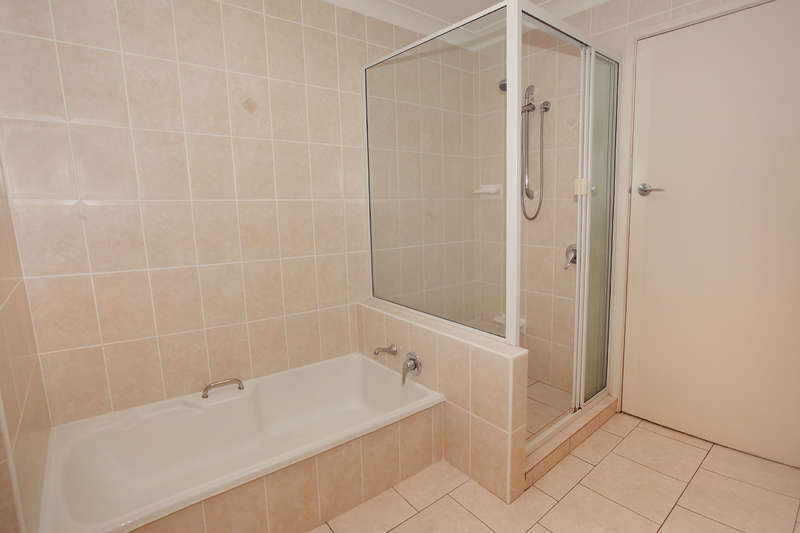 The Linen & Amenity Starter Pack consists of sheets and pillow cases, bath towels, and a starter pack of washing soap, tea towels, sponges, teas & coffees, toiletries & a toilet roll per toilet. 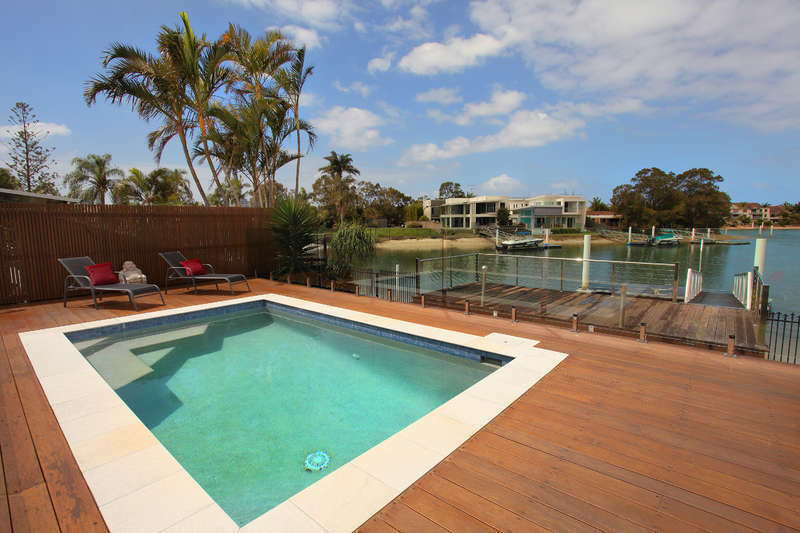 Please contact us if you would like to arrange this. 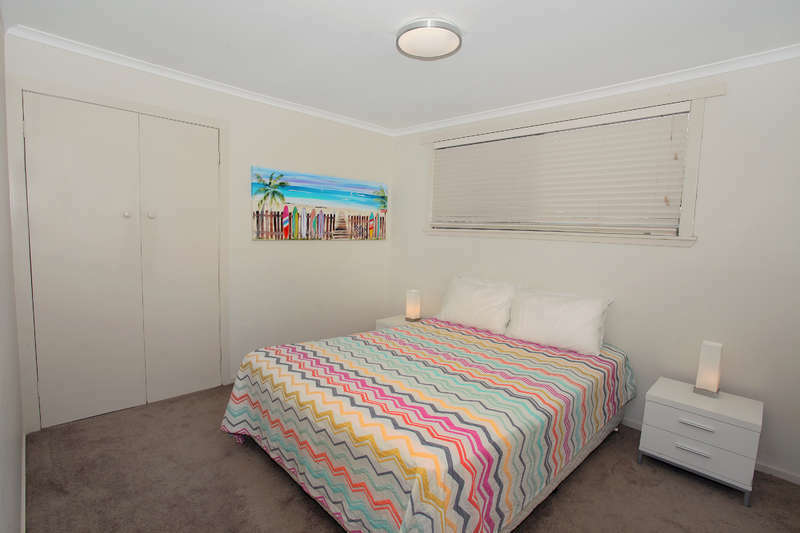 You can also lease beach towels from G1 Property for $5.00 per towel.